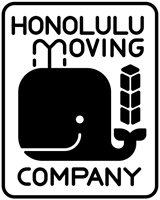 When it comes to exceptional moving services in Waimanalo, 🚚 Honolulu Moving Company is the only name to rely on. A licensed and insured company, we offer the best local moving services in Waimanalo. 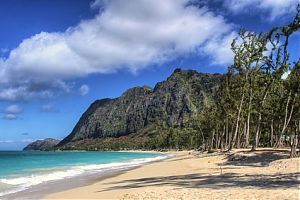 There are a number of Waimanalo movers you can find, but the quality of service we offer is unmatched. We are completely dedicated to satisfying our clients by giving them an exemplary experience. It is a known fact relocating a home can prove to be a tough task to manage, but with our services it can be made easier, simpler, and hassle-free. We offer local moving, senior moving, and military moving services in Waimanalo. Apart from that, you can also contact us for individualized packing and unpacking services. We also have a state of the art storage facility where our clients can keep their valuable belongings. This storage facility has the latest cameras installed and is supervised by a team of experienced security personnel. We are known as the most reliable Waimanalo moving company for our impeccable services and the budget-friendly rates at which they are offered. Our team of Waimanalo movers is professionally trained, and each member of the team has years of experience and expertise. This enables them to manage all the aspects of relocation in a professional manner, without causing any sort of damage to any belonging of our clients. If you have a query or want a free quote, contact us now at 📲 808-206-9817.